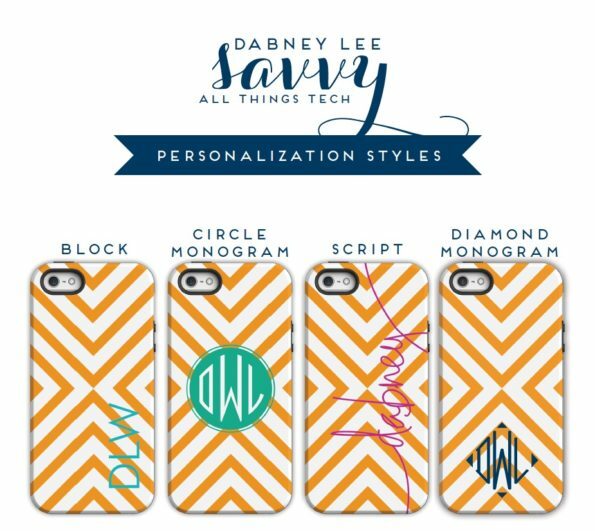 Monogram iPhone 6 / 6S / 6 Plus Case Little Lines – Dabney Lee. An absolute must have for the classic prepster living in the modern world! Each hardcover glossy shell is customized with a preppy pattern on the back and sides and personalized with your choice of monogram, name or initials. 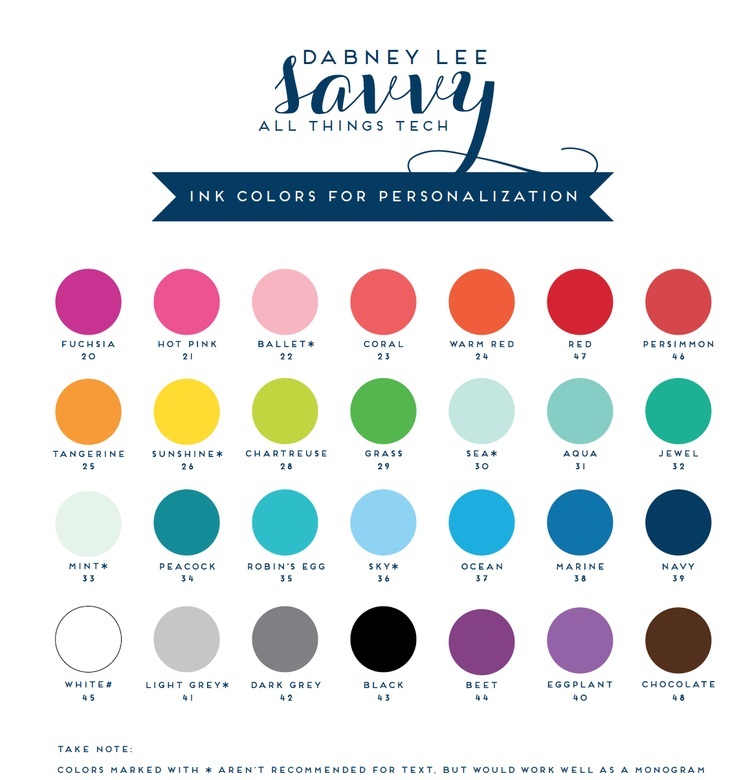 Click Here to View Dabney Lee Fonts and indicate your choice of font, font color, device type and requested personalization below. 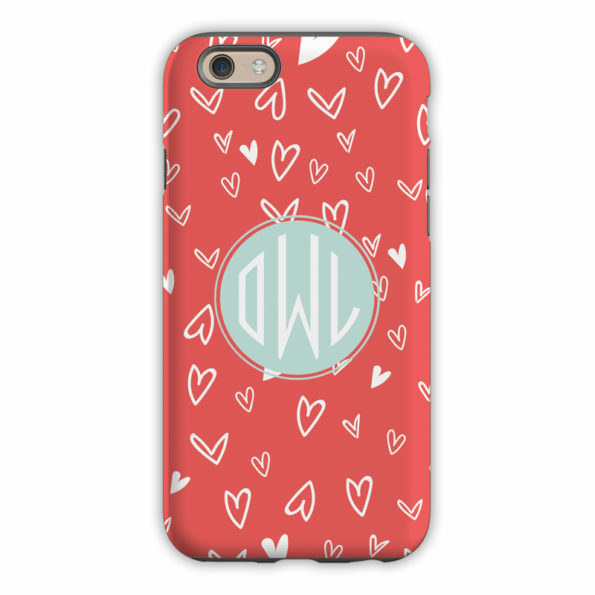 As all monogrammed cell phone cases are custom made especially for you, they may not be returned. Please allow two weeks for delivery of this item. For Diamond & Circle Monograms please enter first,LAST,middle. For example enter JSD for Jane Doe Smith. For Block Initials please enter First, Middle, Last. For example, Jane Doe Smith would be entered JDS. For Text, please enter exactly as you wish it to appear. All letters will be printed in lower case. The Regular Case featuring a hardcover snap on outer shell is available for the following devices: iPhone 6/ 6S & iPhone 6Plus/6S Plus. 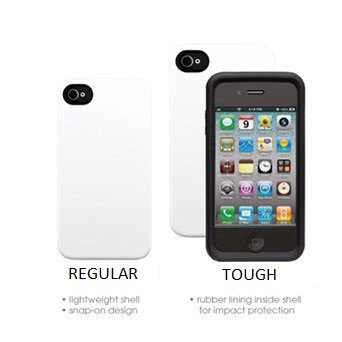 The Tough Case featuring a black silicone inner lining and a hardcover snap on outer shell is available for the iPhone 6 / 6S & 6 Plus.